This smoothie is a nutrient powerhouse with a delightful mix of Aronia berries, apples, kale, carrots and cinnamon. Make with our organic frozen Aronia berries or Aroniaberry Concentrate. 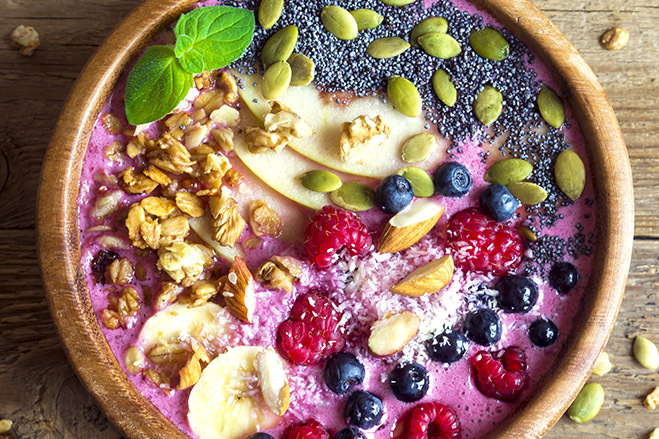 Smoothie bowls are continuing to gain more attention as the ultimate breakfast or meal replacement. Why? Because smoothie bowls are more nutrient-dense than their sister food, the smoothies and they contain more fruit and less liquid making them a more filling meal replacement. And, because you eat them with a spoon versus sipping them through a straw, they become a more mindful eating experience. Finally, smoothie bowls have become almost an art form. Social media feeds are full of nutritionally creative smoothie recipes and visually pleasing smoothie bowls. They are made with superfood ingredients like Superberries Aroniaberries and toppings like seeds, exotic fruits and nuts. Also see our links to over 500 other smoothie bowl recipes. Aroniaberries combined with citrus powerhouses Lemon, Lime and Oranges make this the immune-boosting smoothie and just what you need during cold and flu season. In addition to all the health benefits of the aroniaberry, citrus fruits are known to shorten colds, help the body absorb other nutrients and have a lower glycemic index so it won't spike your blood sugar. What you include in your smoothie has a direct impact on taste. 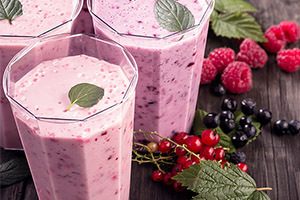 Here are some tips for making sure the produce you select is ready and worthy of being included in your favorite aroniaberry smoothie recipe. At Superberries, we’ve taken care of the Frozen Aroniaberries to make sure that the berries are picked at the peak of ripeness and frozen to preserve the antioxidant and other nutrients at their highest levels. Smoothies are a great way to get the nutritional benefits of multiple fruits and veggies mixed together all at once. 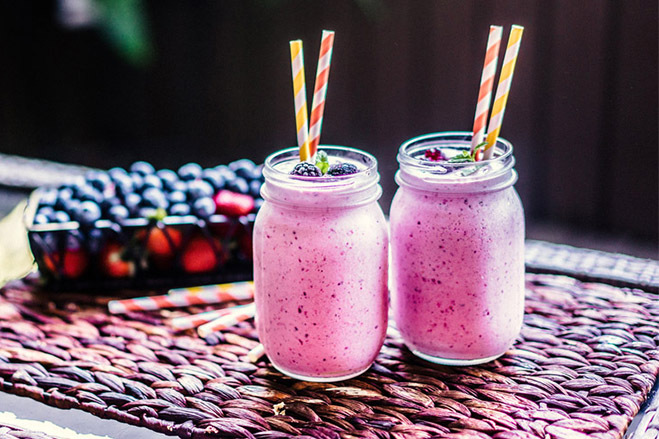 Smoothies that include Superberries Aroniaberries or Aroniaberry Concentrate pack extra purple power in the form of antioxidants. In additional to being a delicious hydrating drink, smoothies can be used in other ways. 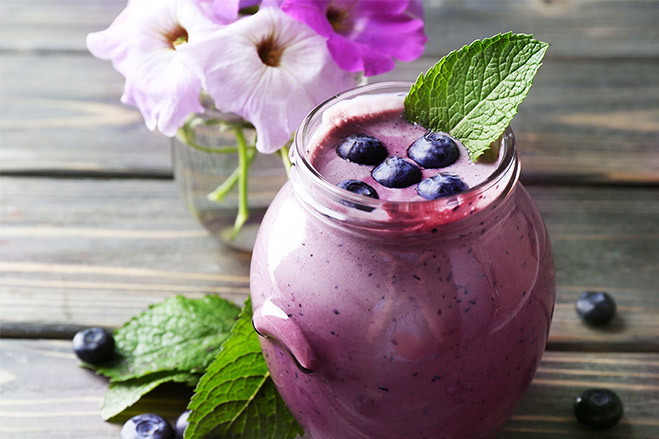 If you've over-indulged over the weekend, try this smoothie recipe that will help you detox. This smoothie recipe includes super foods and antioxidants like Superberries Frozen Aroniaberries, lemon juice, and kale. If your busy holiday schedule has you dragging, try our energy smoothie. 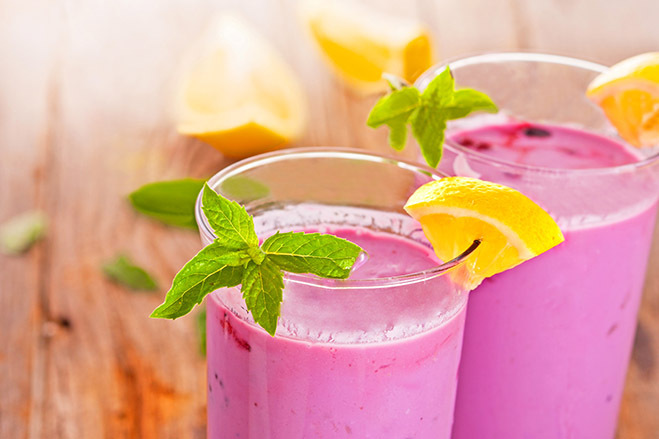 The smoothie includes Aroniaberries, a top source of antioxidants and other super fruits. In this Berry Nutty Smoothie Bowl, we boil the honey and aroniaberries together to meld the flavors and add sweetness. Only 4 ingredients plus toppings -- aroniaberries, bananas, yogurt, and honey. We've modified Juicing King Reboot with Joe's Recipe for a Pina Colada Smoothie by adding our Superberries Aroniaberries. This recipe is high in fiber, particularly if you choose to add in a slightly green banana or plantain. 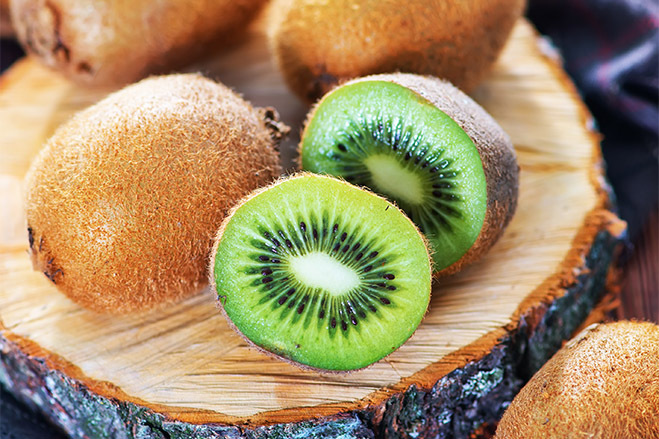 These fruits are called resistance starch which means it passes through the stomach and small intestine undigested providing great fiber. Aroniaberries are also high in fiber. 10K's, marathons, and long holiday weekends call for super foods and super fruits. 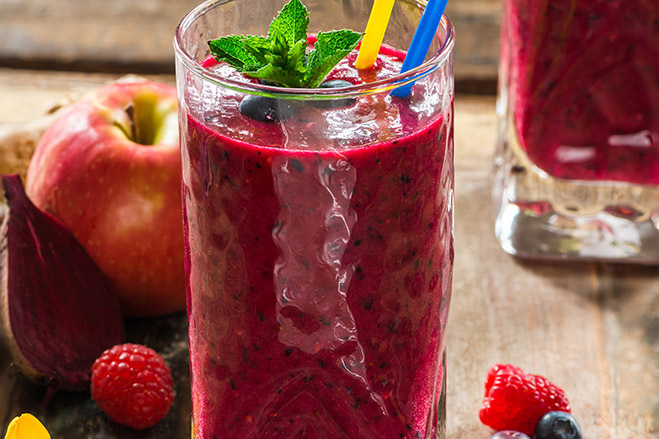 Try this smoothie to help your recovery. Superberries aroniaberries and spinach make the perfect smoothie partners. In addition to the wonderful antioxidants in the aroniaberries, spinach is a great source of iron, calcium, folic acid, fiber, protein, calcium and vitamins A, C and K. Like the aroniaberry, spinach is loaded with antioxidants and supports cardiovascular health. Try this smoothie recipe. This smoothie bowl combines the super fruit, the aroniaberry with super veggies avocados, spinach and kale. Try this for lunch or dinner. Put THIS in Your Smoothie, Not THAT! We've put together a smoothie recipe book that features a bit of the exotic for an overall nutritional treat. Our focus on the Aronia Smoothie is rooted in adding additional nutrients and antioxidants from a variety of raw produce sources and spices, which should amp up the antioxidant benefits in the drinks as well. Ultimately, the key to a truly beneficial smoothie are the ingredients going into it. The Aroniaberry, Cherry Smoothie Bowl combines the berry power of the Aroniaberry and Cherry with protein powder and nuts for long lasting power. This bowl also gets additional fiber and nutrition from oats and cauliflower.